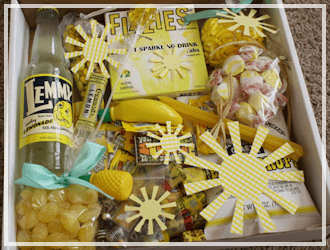 With Easter almost here I am getting so excited to start celebrating. I decided to do an Easter Advent Calendar for my family. My sister-in-law made one for our family for Christmas similar to this one and my children were so excited each day to see what activity was next. 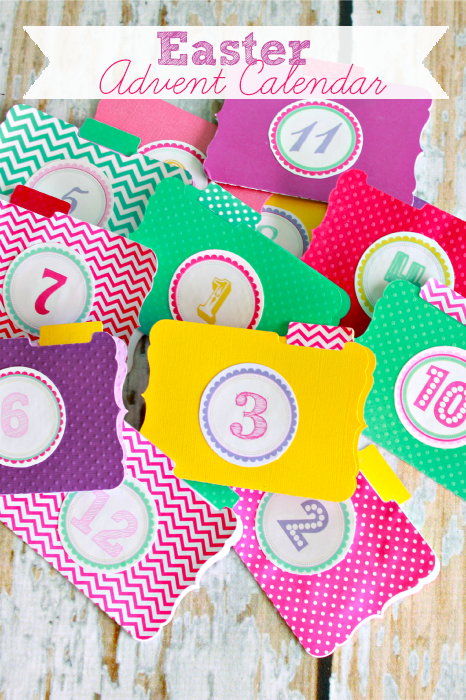 I created twelve days to Easter with each day bringing a new activity for my kiddos and me. They are so excited to get started! Each day holds a different activity. 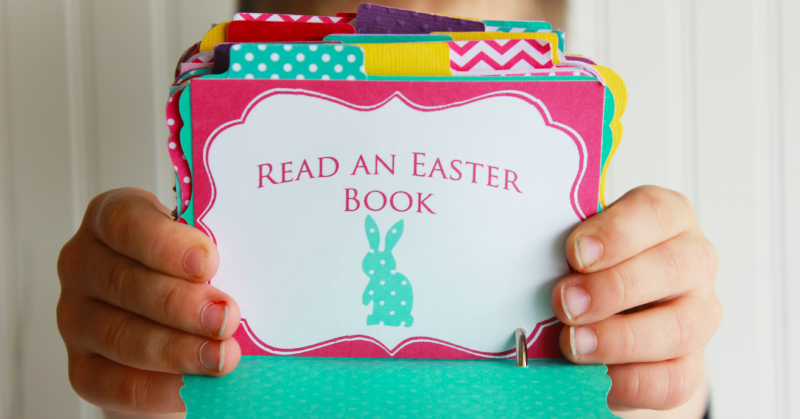 Some take more preparation and others take little time like reading an Easter book. 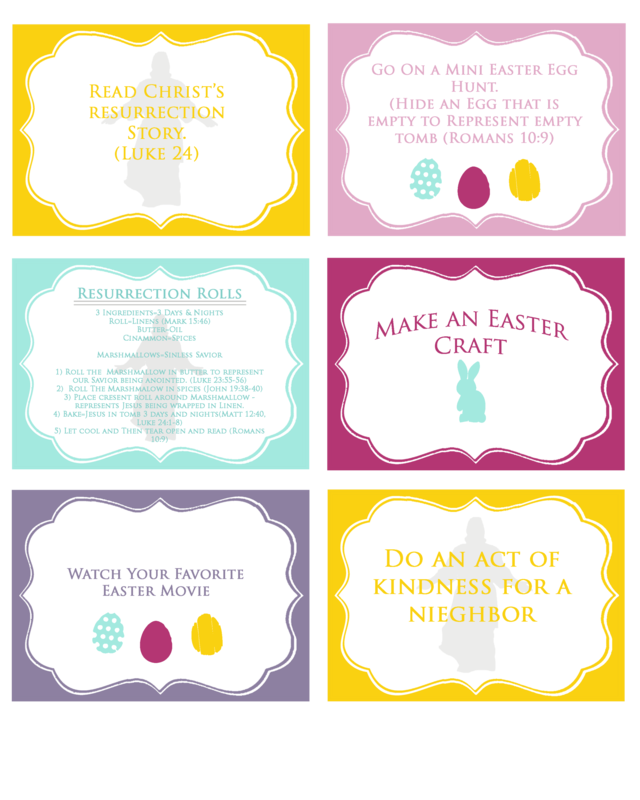 I also included a lot of Christ-centered activities like baking the Resurrection rolls, service activities, and reading Luke: 24 the resurrection of Christ. 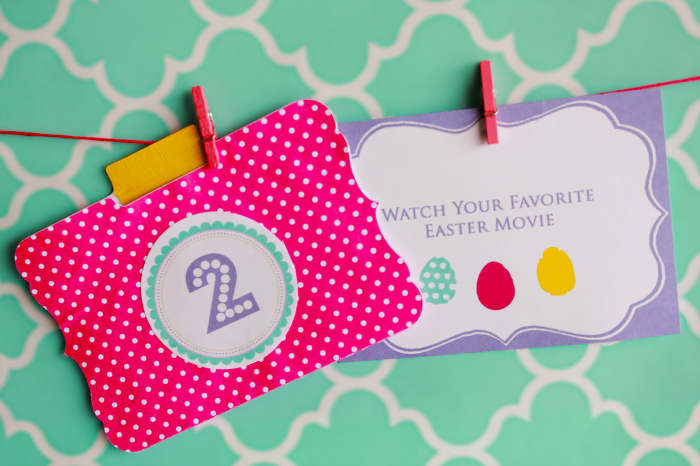 I also added fun activities like decorating Easter eggs, making an Easter craft, and watching an Easter movie (our movie will be Hop, but we will probably also watch one on the resurrection). 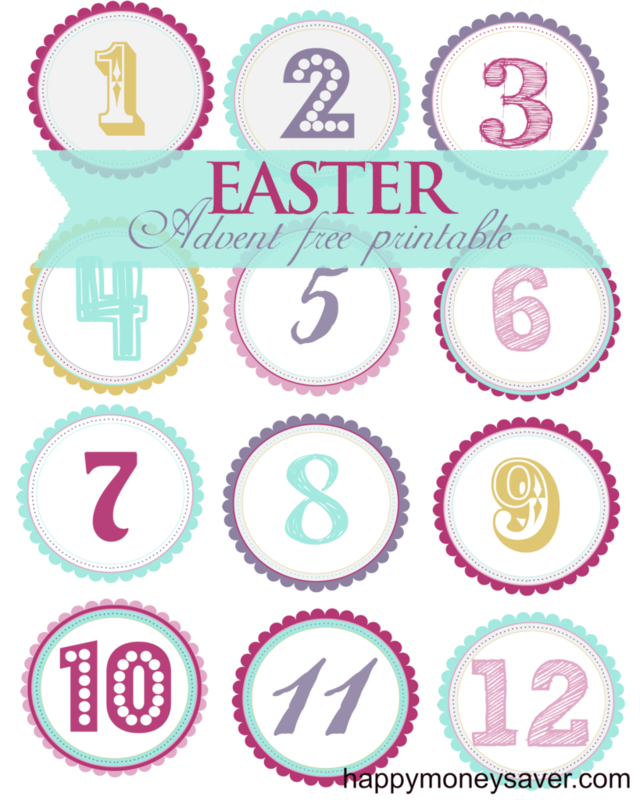 In making this Easter advent calendar I found these folders on the on-line Silhouette store and then cut them out with my silhouette machine. Everything else I made using Photoshop and have included the free printables so that your family can be included in the excitement that will take place in our home. I hope you enjoy the Easter advent calendar as much as my family will. 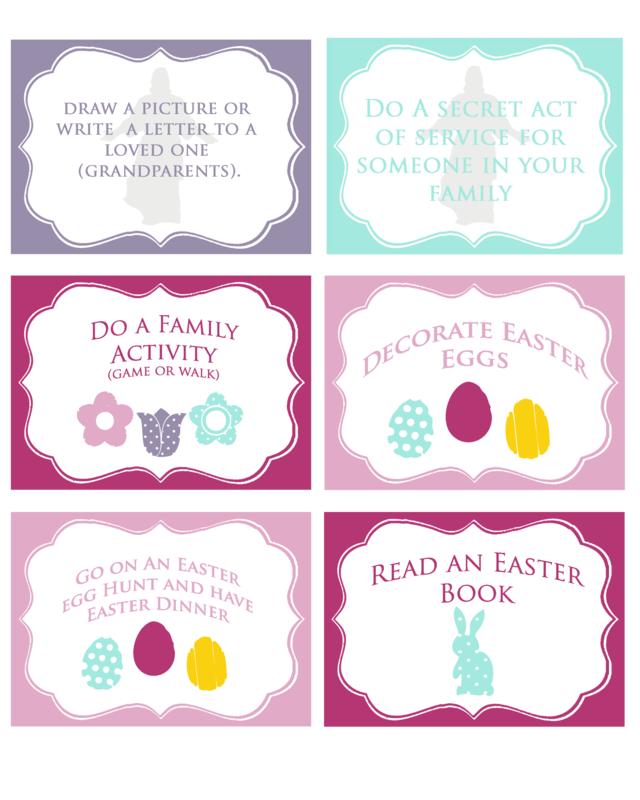 There are three different sheets that are included in this printable so make sure to click on each link and take time to be with your family. 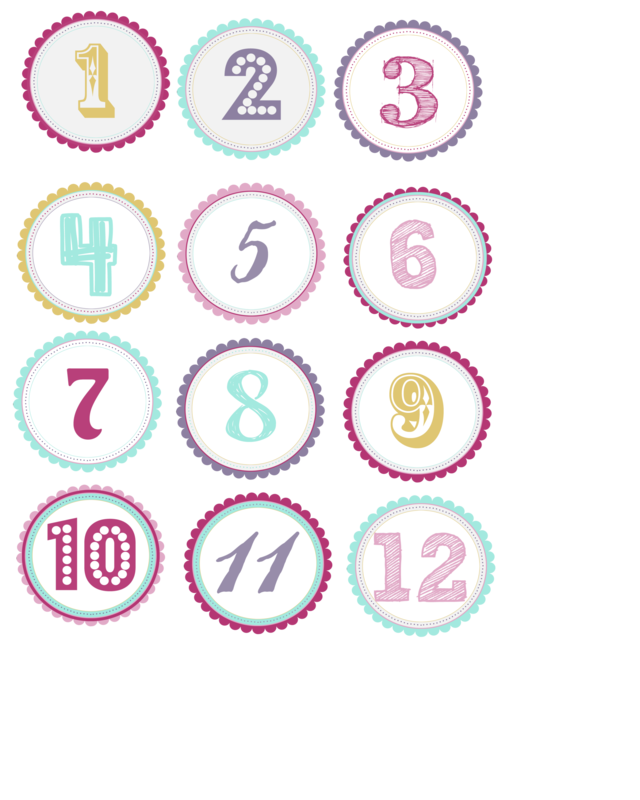 Click Here for the Advent Numbers, Click Here for Advent Activities 1, and Here for Advent Activities 2. 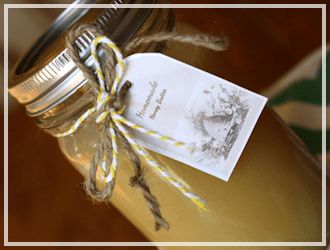 This post is part of our Happy Thoughts posts where we feel it’s important to be thoughtful of others. 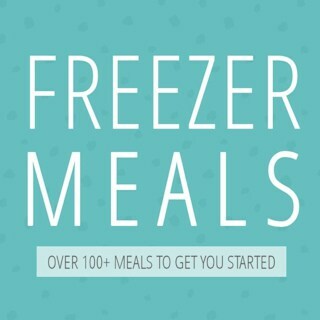 Enjoy and please share! I love this! I was hoping there was something like this out there. 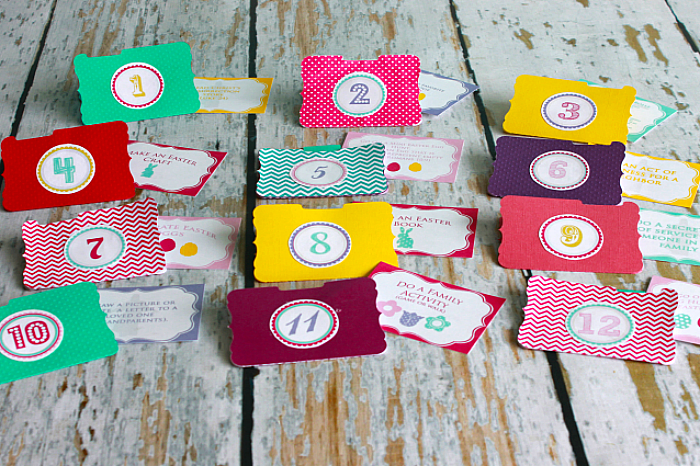 Thanks for the printables!